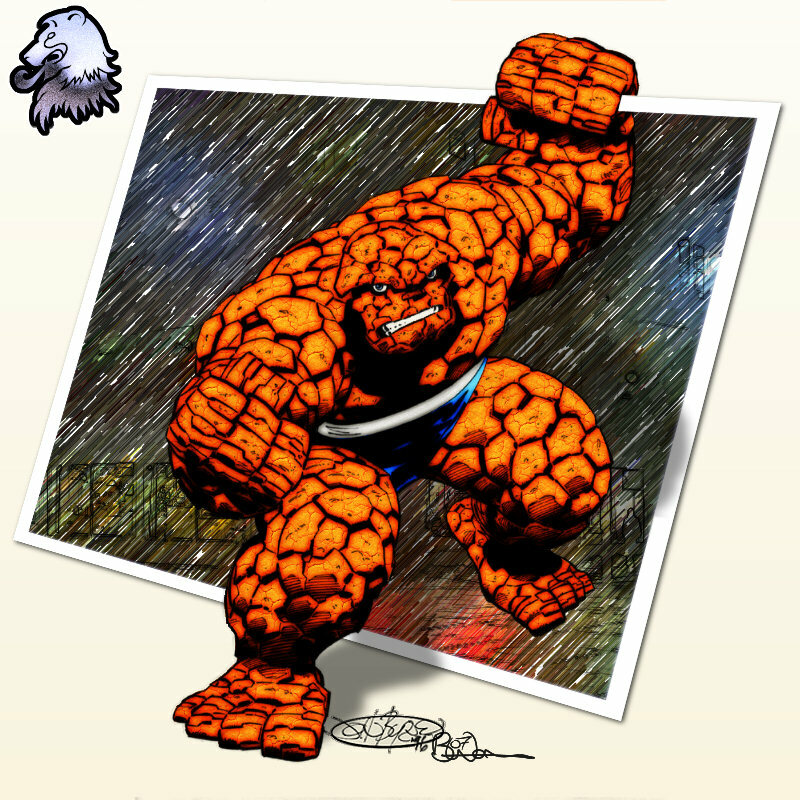 Digital Coloring/Layout of a Mike Wieringo 2006 Sketch of everyone’s favourite blue eyed pile of rock. You may recognise the background from an earlier wolverine pic I did – nothing wrong with reusing elements! Especially when you are feeling lazy. 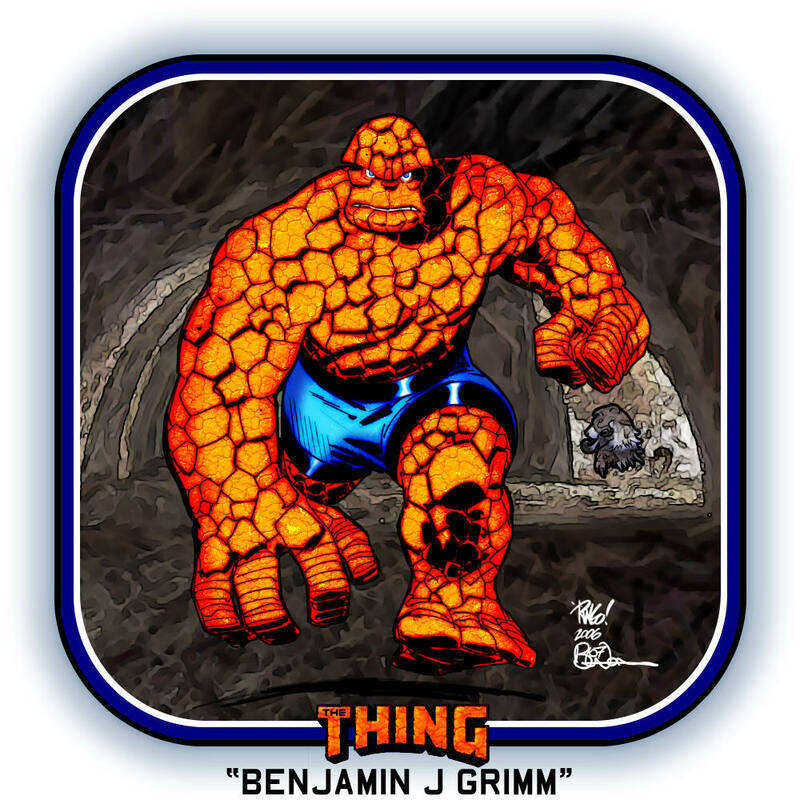 A 1996 John Byrne rendition of the thing I took a fancy to coloring. The exiting from the frame effect just happened by accident. This sketch came up on the random images in the front page over at Heromorph and I thought I would have a go at inking/coloring it. Done with vectors/textures & gradients. Background made up of several layers of random dots. The original sketch was very dark so I decided to keep it that way – which is kinda fitting given the character. 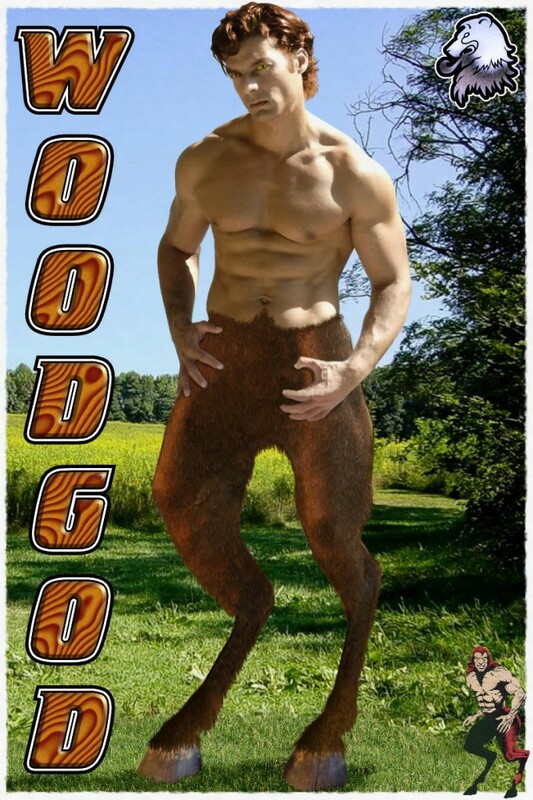 Following on from my Rahne pic, I thought I would have a crack at doing another “furry” from Marvel – This time Woodgod. Similar technique to the other pic, used a horses legs as a guide and added different shades of fur in layers over the top. swapped the hooves for ones with a bit more character and added the background (from Google) and some new grass/shadow in the front below the hooves. Logo is done using Vector Layers and a cherry wood pattern. 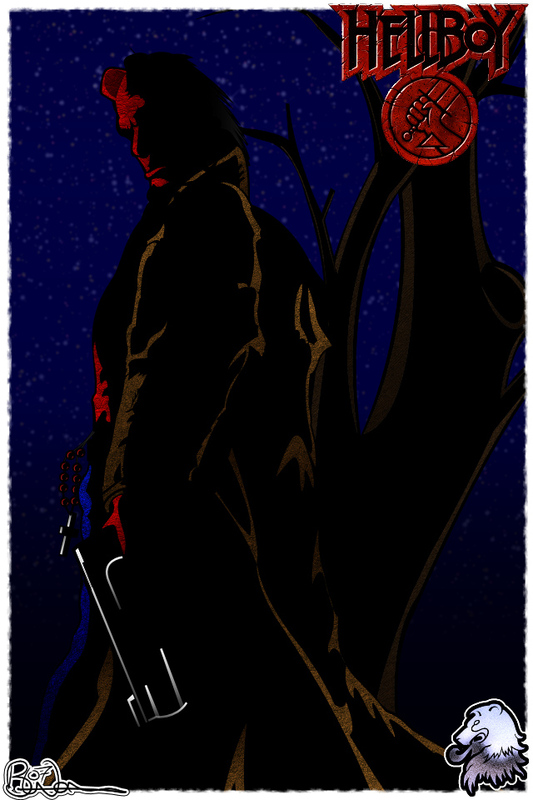 Original Artwork by Giorgio Comolo, colored in PSPX2. 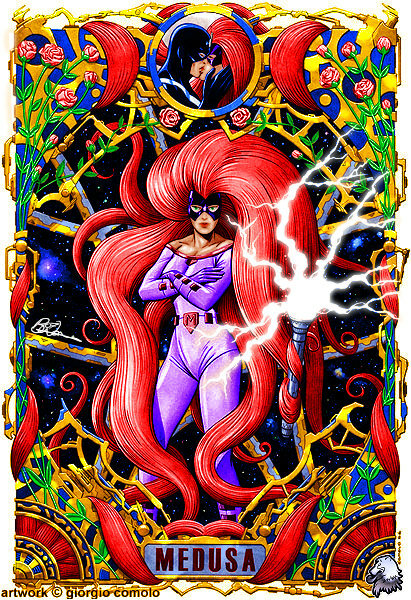 Medusa from Marvel’s Inhumans. I think I broke my eyes doing this one – certainly ended up having to take a lot more breaks from the screen. 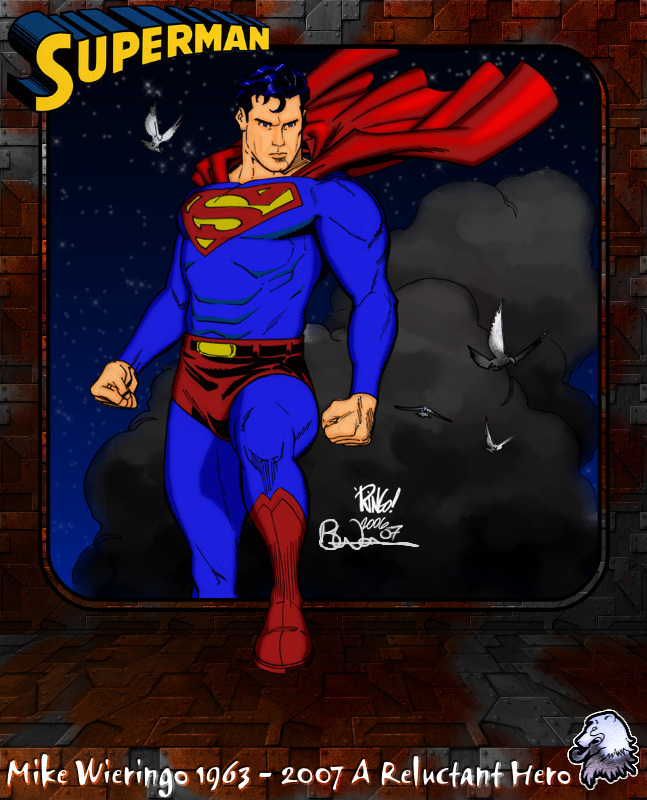 Just a coloring of a Mike Wieringo sketch I thought I would do as a tribute to a talented artist taken from us too early. Background/Layout from scratch. 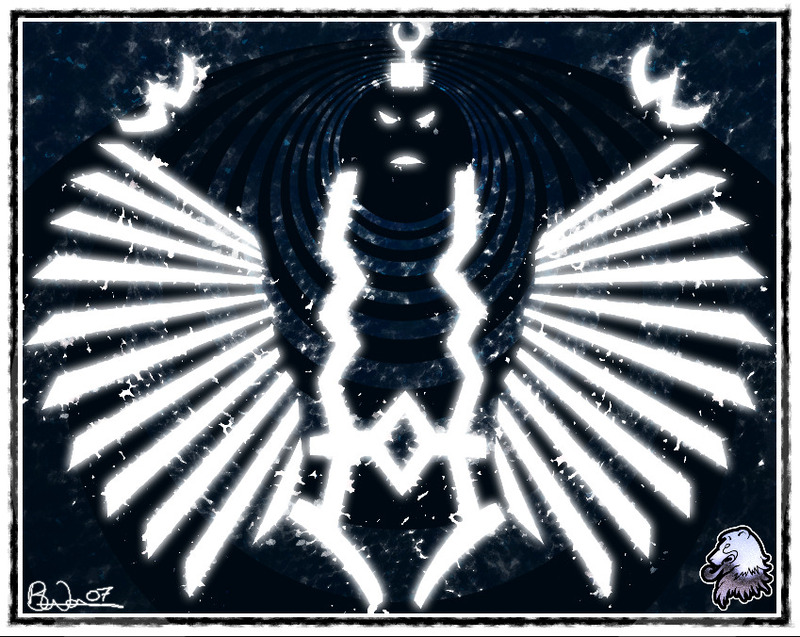 I was sitting at my pc the other night looking through some old inhumans scans and I fancied doing an homage to Kirby Era Black Bolt. Did the main design elements of his suit in vectors, duplicated and gaussian blurred. then added many concentric hoops to simulate his scream. I didn’t want to ape kirby exactly, so the background is my interpretation of the kirby dots. Enjoy.